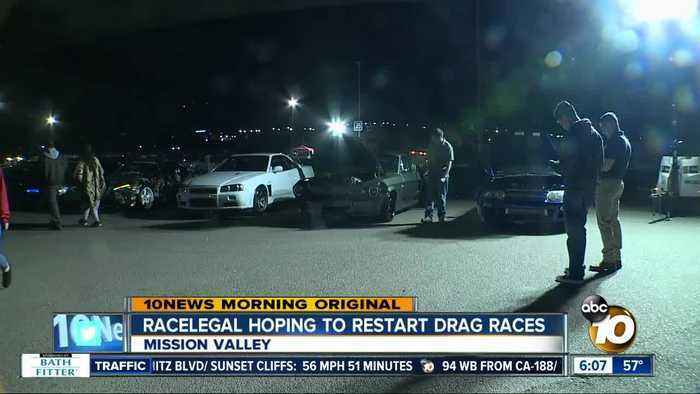 After shutting down in March, Race Legal is hoping to restart drag racing at SDCCU Stadium. But the non-profit says they&apos;re having trouble working out the details with the city. A new push to save the San Diego's RaceLegal group is underway, to help fund the organization that hosts legal racing. 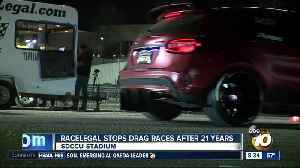 Thousands gathered Thursday for the final races of Racelegal at SDCCU Stadium, as the organization stops drag races after 21 years.